It is often the teachers and administrators at a preschool who get the third degree when it comes to having to answer questions about their facility. However, it is very important that as a parent you know the right questions to ask yourself before enrolling your child in a preschool. After all, you know your child and his/her needs better than anyone else, right? 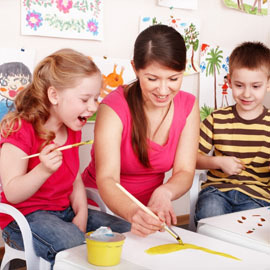 Below are just a few questions you should ask yourself before you choose a preschool for your child. How does your child compare to those who will be his/her classmates? Although we all love to think our child is the best human to grace the Earth, the truth is that each and every child is different and learns differently as well. 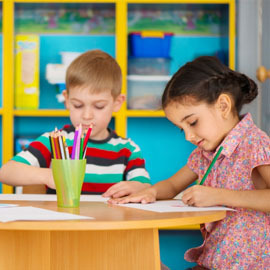 If you feel as though your child will either be extremely ahead or behind his/her peers in the preschool you are considering, you may want to look into other options. Will this classroom setting guarantee that your child learns? 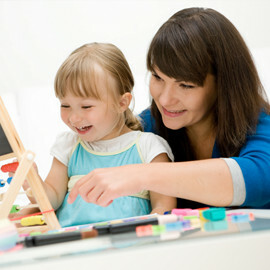 You know if you child learns by doing things hands on or if observing will teach them effectively. If the teaching methods at a certain preschool don’t seem like they will line up with the way your child learns then it may not be the best fit. Will the culture be conducive to your child’s overall comfort? Does your child respond well to discipline or to being able to do things freely and with little consequence? 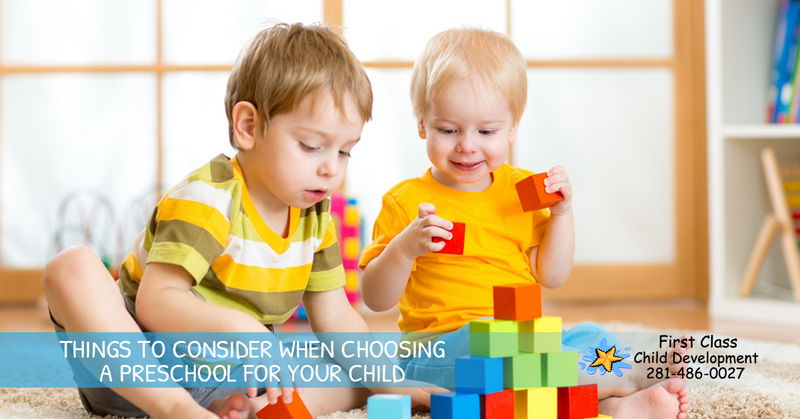 This is extremely important when considering which preschool your child should attend. If a child doesn’t want to do to school in the morning because they find each day to be an awful experience, why would you want them there in the first place?